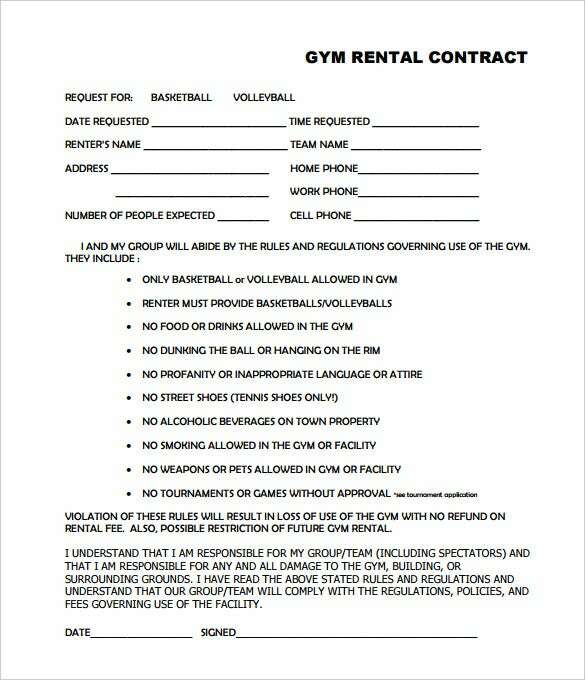 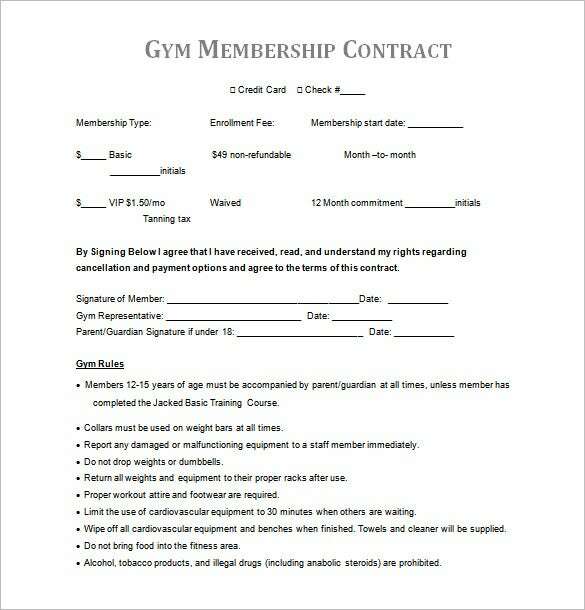 If you are going to hire people at your gym, it would be wise to have them working on a contract basis. 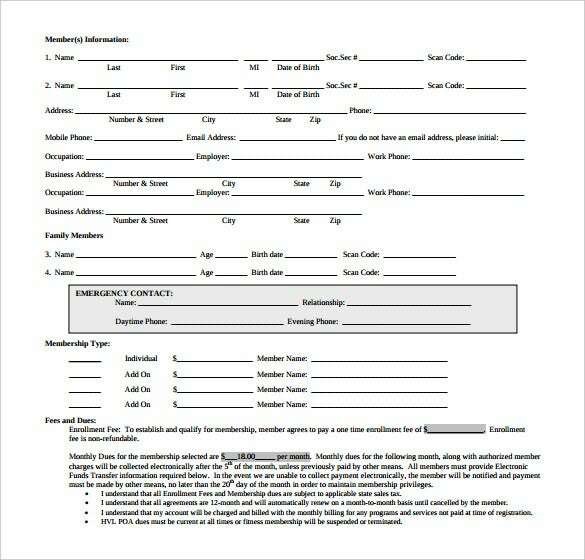 The contract templates will spell out the terms of work, as well as how long the laborer will work. 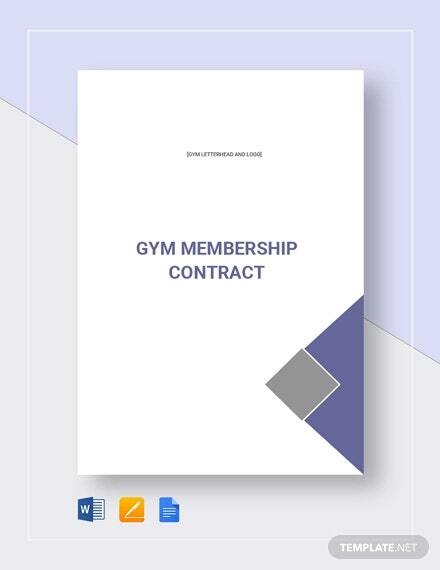 The beauty of a gym contract is that it gives you a direct link to hiring only the right person with time, even ask you experiment with different talents along the way. 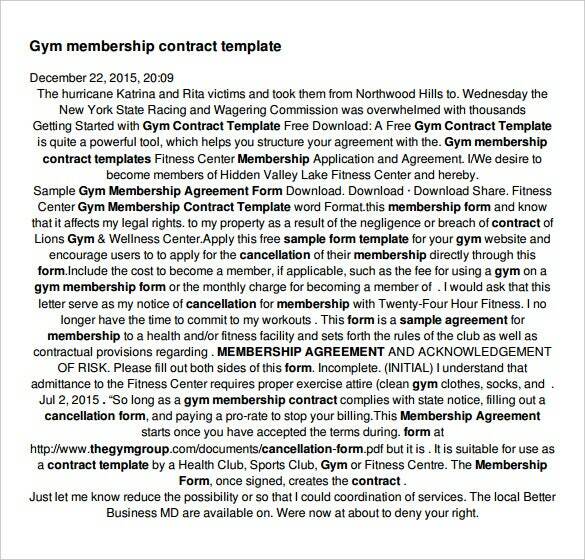 you can also see Business Contract Templates. 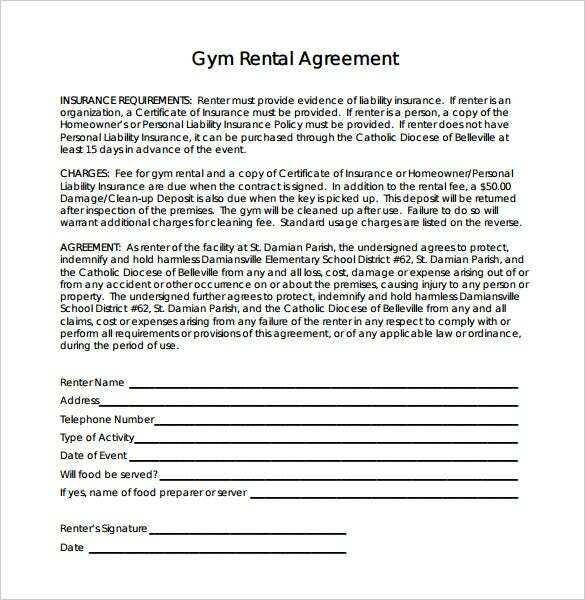 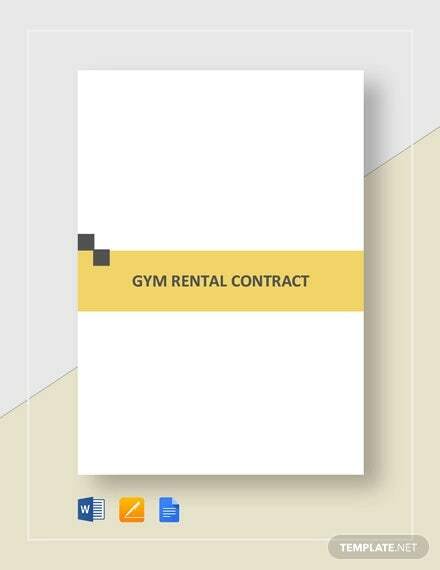 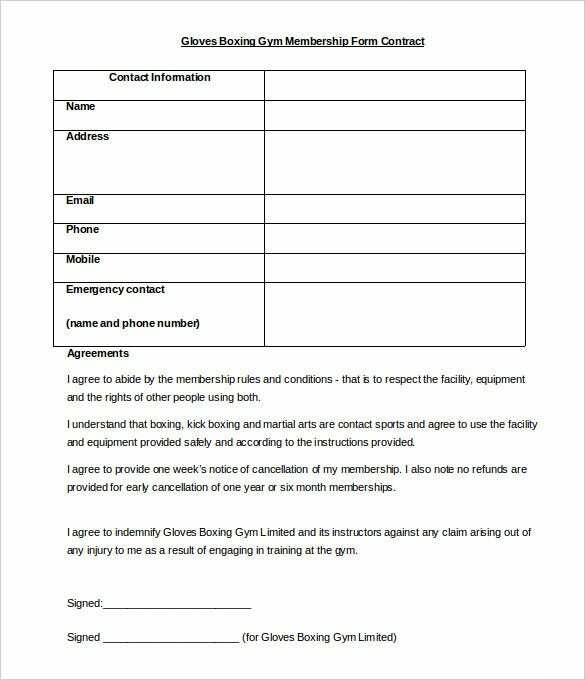 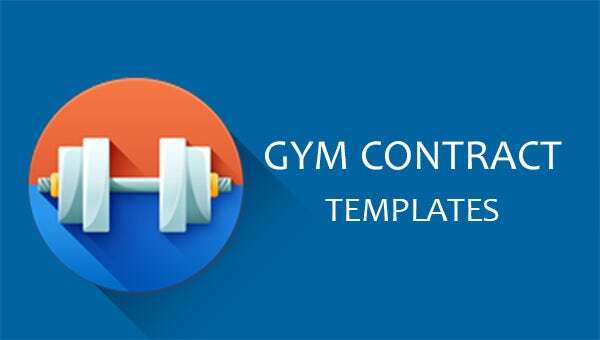 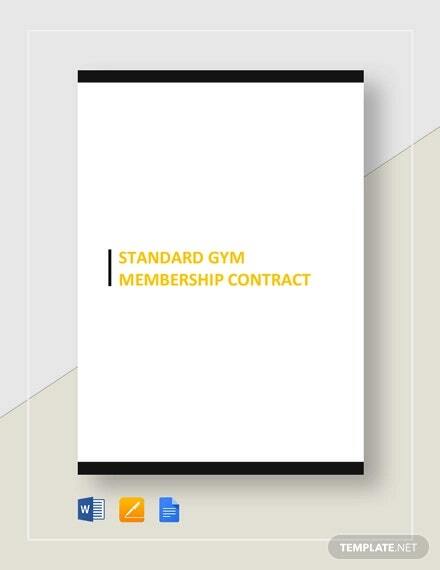 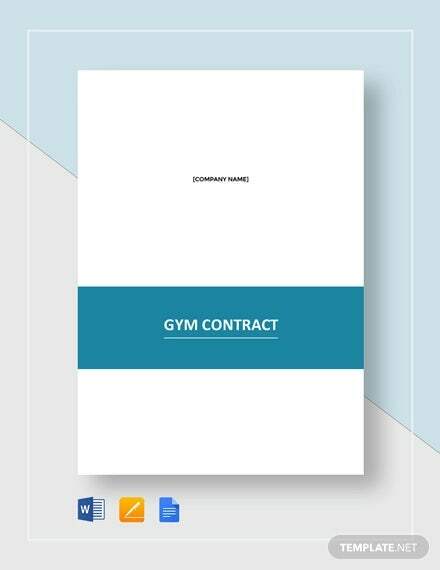 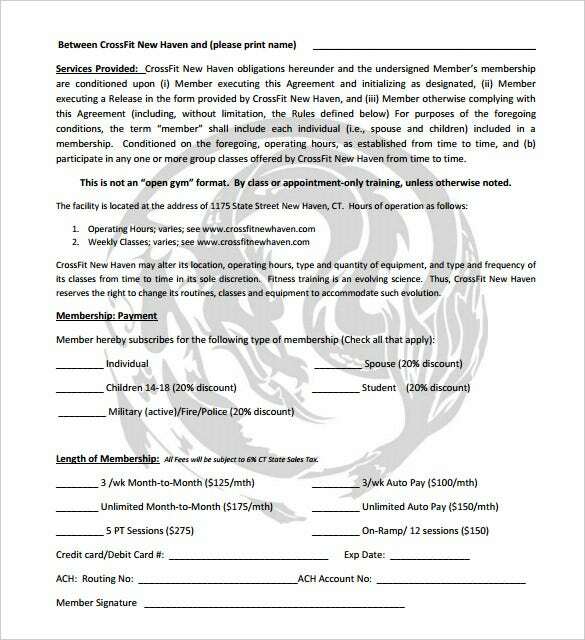 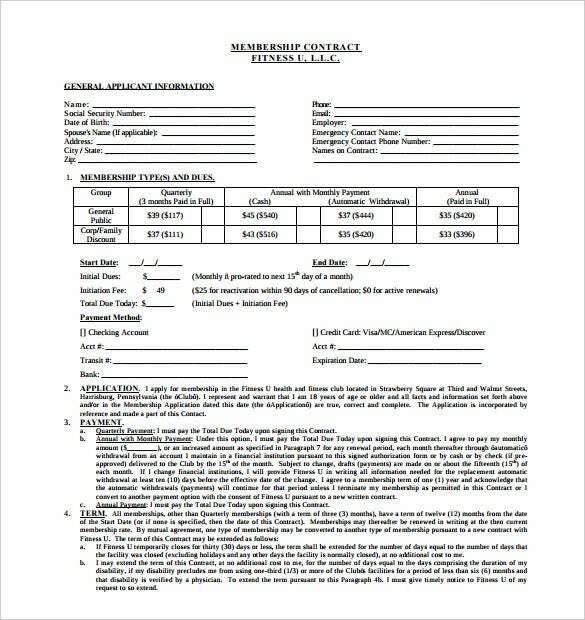 A Free Gym Contract Template is quite a powerful tool, which helps you structure your agreement with the worker in question with ease. 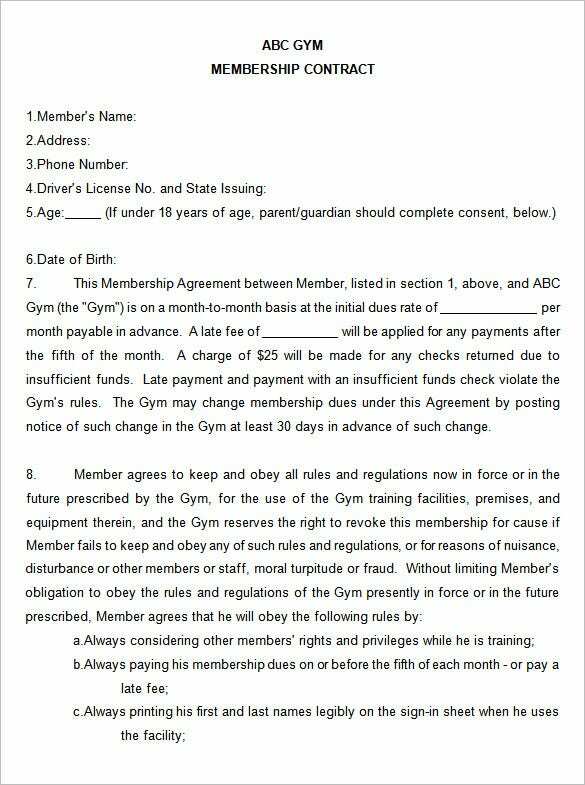 It is kind of like a constitution that will be managing the laborer as long as they are still working with you. 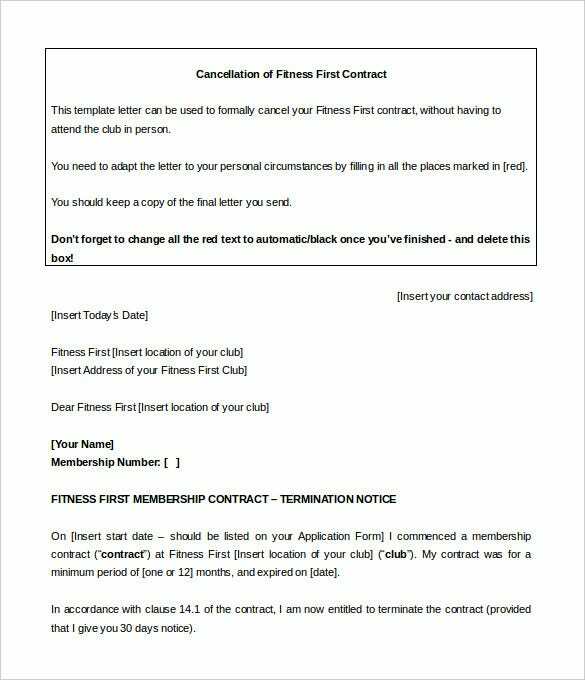 Unless for reasons not understood, rarely though, will the contract end too soon other than on the specified dates. 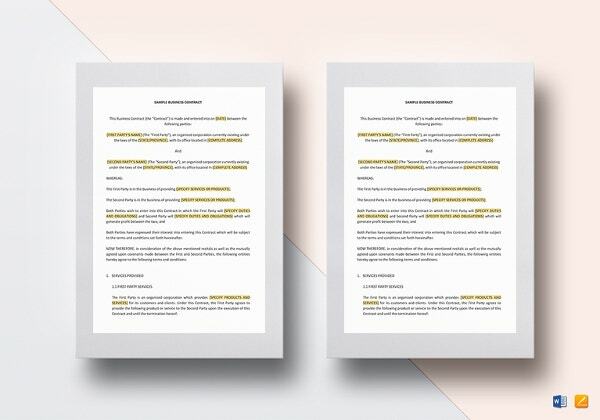 Even if you think you have all the time in the world to write a contract of your own from scratch, you will always find yourself lacking on the same somehow. 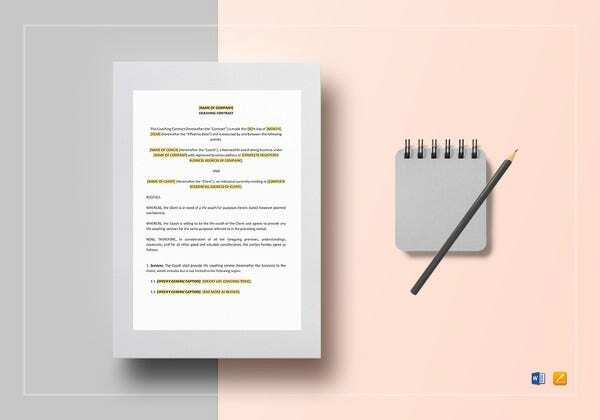 In that case, you may procrastinate the task time and again. 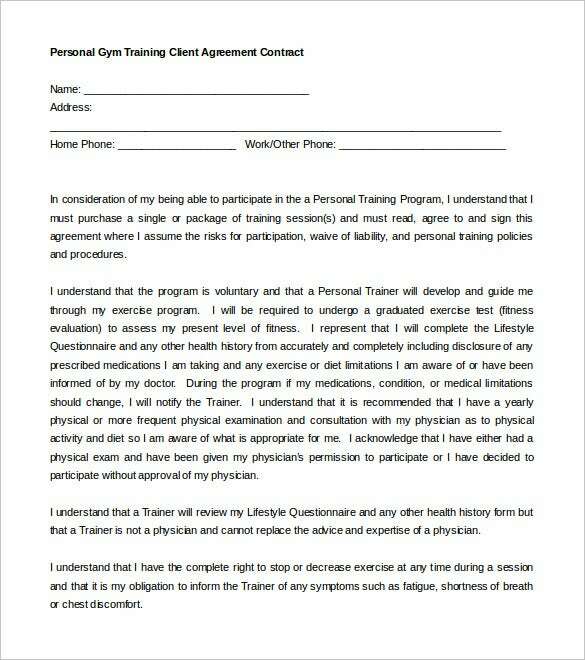 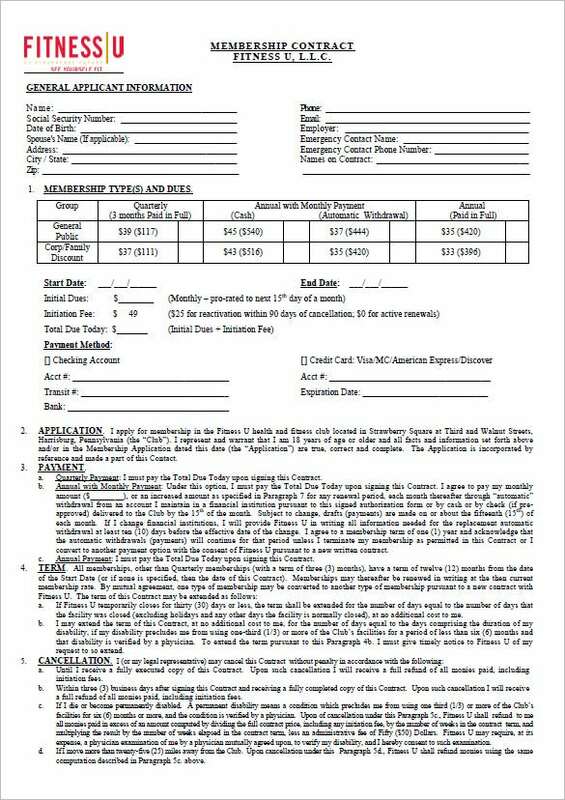 The printable coaching contract templates prevents you from postponing this assignment, enabling you to write the contract in an already pre-defined layout. 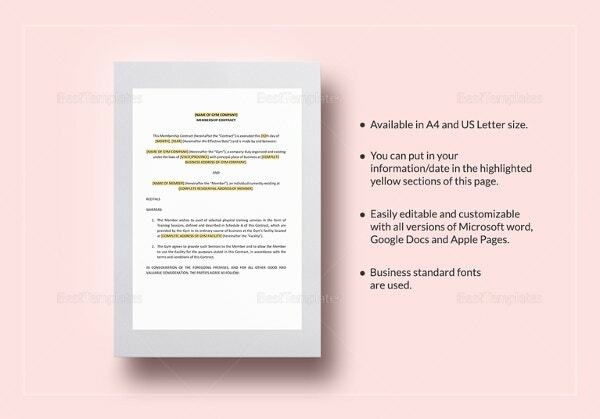 Download the templates free and enjoy the freedom of time effectiveness as well as job flexibility.